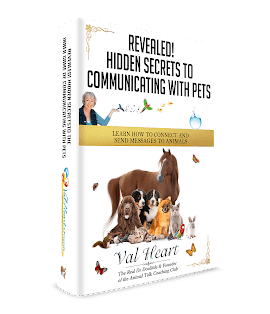 From Val: Kelly Preston and Mr MacGoo are remarkable co-authors in this delightfully entertaining and informative book about living and working with special needs animals. You’ll laugh and cry along with us while we talk about Betty Boop’s amazing life, Gizmo’s life lessons, and Mr MacGoo’s approach to things. The real question becomes, who’s teaching whom? Enjoy! Kelly Preston is first and foremost, an animal lover. Raised on a ten-acre property in a small town in Pennsylvania, she grew up with horses, rabbits, and – of course – dogs. When she left home after college, she acquired Gizmo, an irresistible Lhasa Apso that started my journey full of joys and sorrows, hopes and tribulations, frustrations, endless lessons in patience, and above all else, love. All of this has come at the hands (more precisely the paws) of Gizmo, Betty Boop, Buffy, Carla Mae, and the inimitable Mr. MaGoo. · What do you believe are the life lessons and rewards you’ve received from having so many special needs animals in your life? · Did you plan on having four special need dogs? 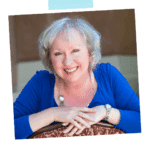 · Why do you believe that these events prepared you to become a better person today? · What advice do you have for people with special needs animals?